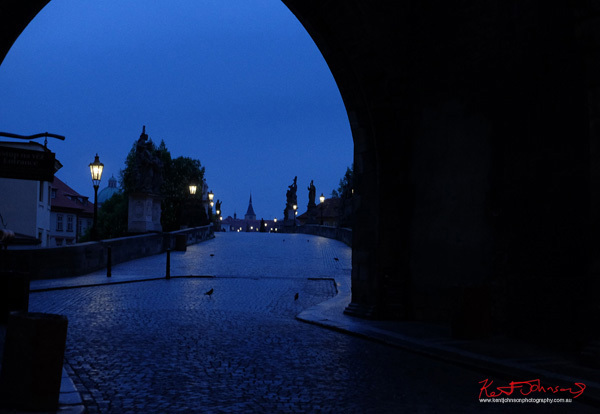 Fashion Lifestyle & Travel @ Kent Johnson Photography: Travel Photography - The Charles Bridge in Prague is Seriously Great! 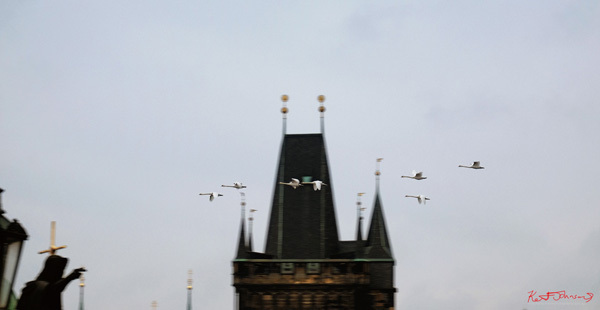 Travel Photography - The Charles Bridge in Prague is Seriously Great! This is the first year I have ever taken a serious commercial interest in Travel Photography, and it's the "commercial" part of the statement that makes all the difference. Let me explain. Because naturally just like everyone else I have taken pictures while on holiday, on trips, on walks here and there, and of course shot fashion at innumerable locations.. but I have never photographed locations as destinations. 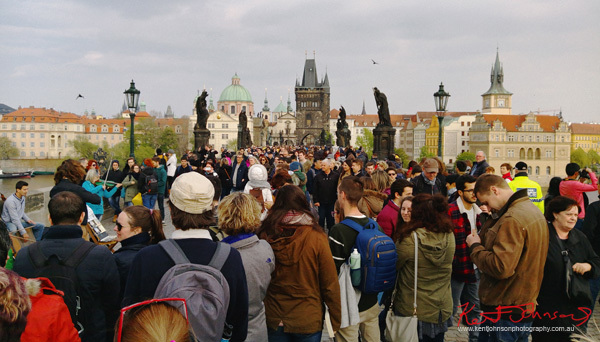 Photographed them with an emphasis on showing others what this or that place might be like, to experience as a traveller. And maybe it's a(n odd) Sydney photographer thing, but it was not until last year that I created a commissioned portrait using the Sydney Opera House as a backdrop. Yes of course I have photographed that famous landlocked sea of sails, that iconic UNESCO listed building; but never before for a client! 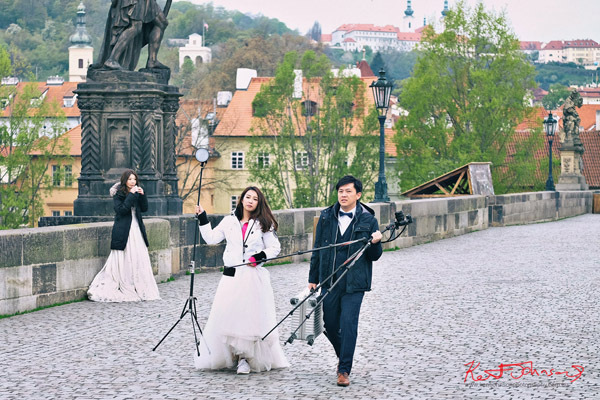 So in many ways, tourism and lifestyle photography represented something of a steep learning curve for me. We began with Singapore, Prague, Singapore, then France - Paris, Lyon and the Beaujolais countryside, more Paris - and then New York, all for a new Travel web site, White Caviar Life; which has as it's particular emphasis, luxury hotels and spending time indulging in the experiences of staying in one place, relaxing, enjoying the atmosphere. The hotel interiors I was certainly prepared for as I have experience with shooting commercial and residential interiors and architecture. And at least I would have some time to find my footing, my style shooting travel over our two week stay. As opposed to "Travel Man" the show I have been viewing with comedian Richard Ayoade which revolves around 48 hour "mini breaks" in destination capitals of Europe, just 48 hours! I reference this as a counterpoint to the longer period of time that was made available to me to create the library of travel pictures we came away with. 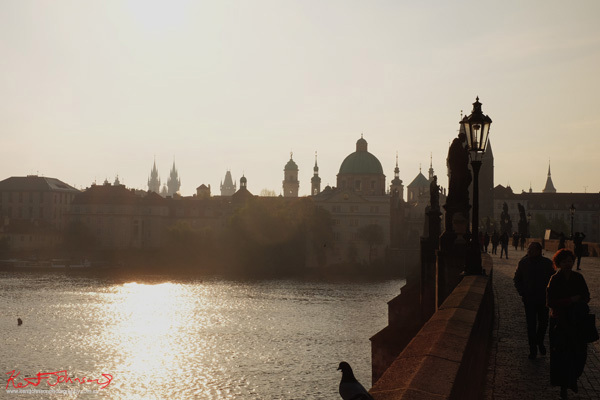 Fourteen days in UNESCO listed old Prague as opposed to what is no doubt a typical 48 hour stay where you may only see places of interest just the once was a massive advantage. 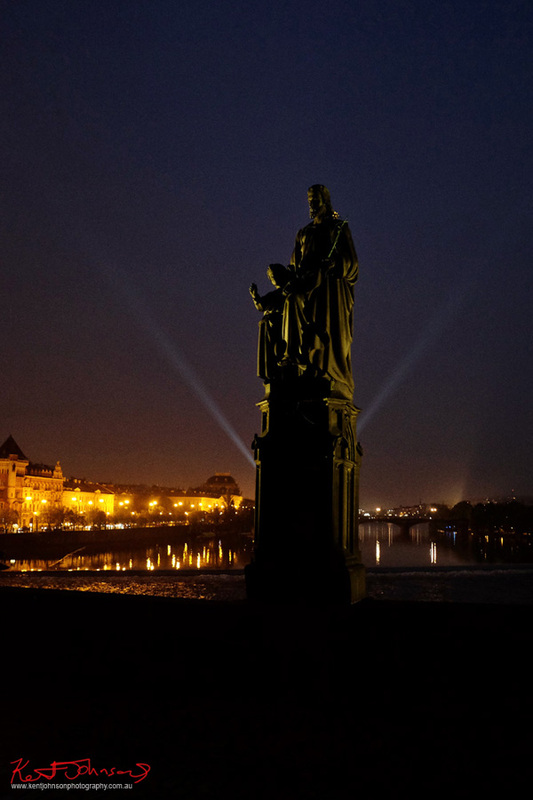 Case in point, the astonishing Charles Bridge, Karlův Most over the river Vltava. 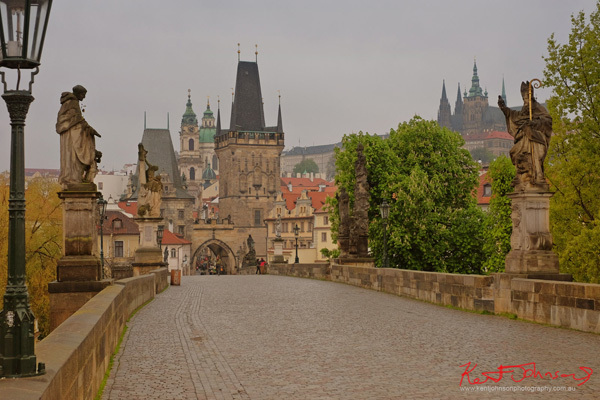 Our two hotels were about 800 meters from the Bridge which saw me using it as a location for shots with my client; and also like a local as the shortest route to the (very old) New Town nearly every day - camera always at the ready. 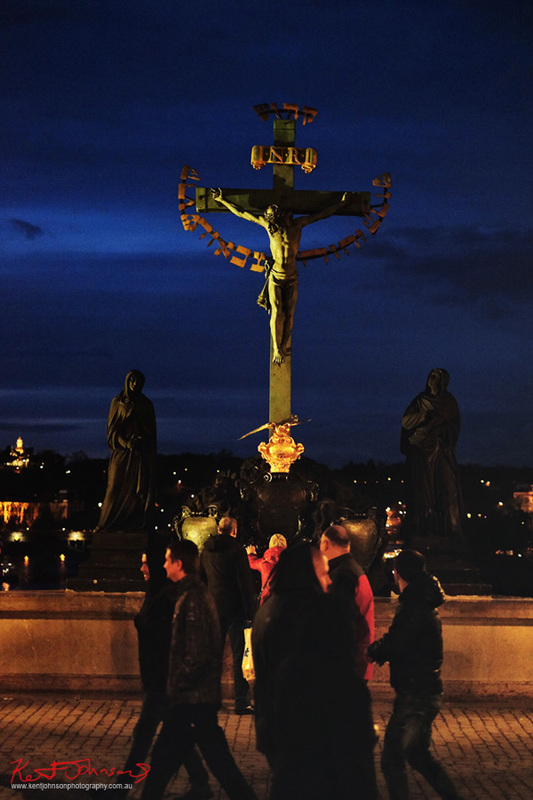 Never before have I seen so much human activity, excitement, flux, change, joy, celebration and urban and natural beauty as I experienced it on the Charles Bridge - stuff happens - which is truly; not simply a must see but also a must experience destination of a lifetime. 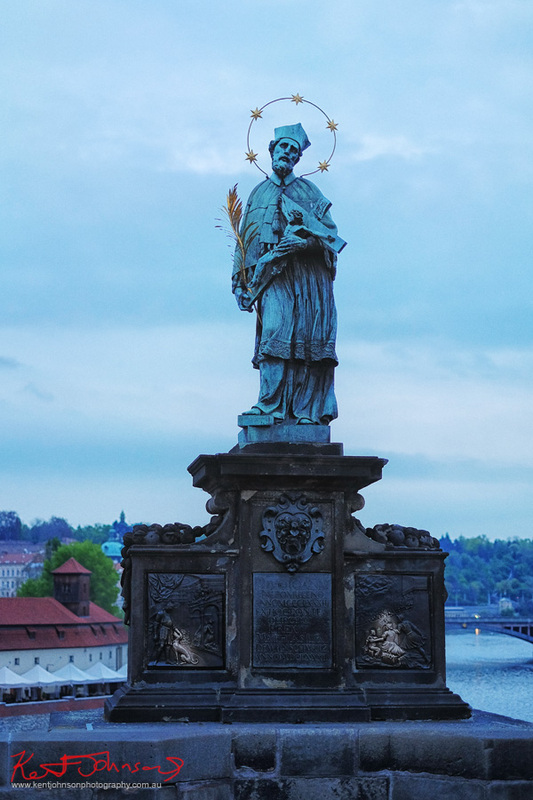 As a photographer it was my great joy to be a part of all this transient thronging of the bridge over those two weeks in spring, and to hone my travel eye - here is just a smattering - travel pictures of Prague's Charles Bridge. 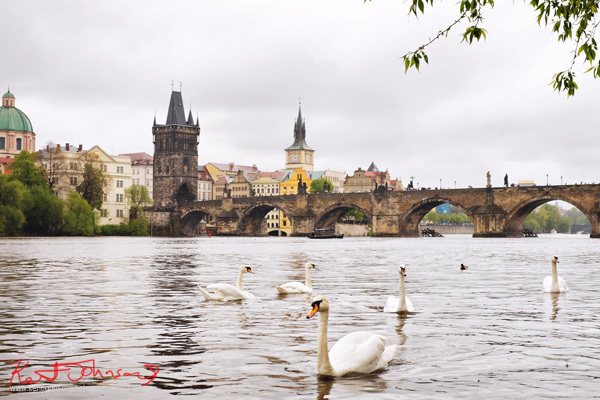 All pictures are available for purchase - if you need travel scenes for publication on Prague or for any of the destinations mentioned above, and like what you see, please just drop me a line. 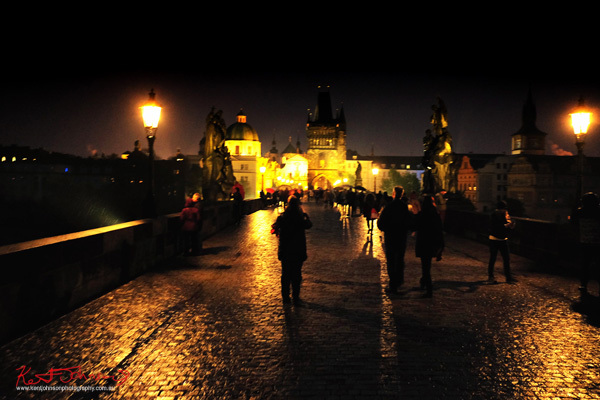 Call or email to book your editorial travel photographer today. Telling Stories in Pictures all over the world..